Matt Nish-Lapidus holds a degree in new media art, and has a rich background as a practicing musician and designer. His work has included everything from the digital library catalog in use by the New York Public Library, enterprise software for hospitals, video games, and large-scale public installations. He spent the first few years of his career assisting international new media artists such as Stelarc, David Rokeby, and Haruki Nishijima, while developing his own art and design practice. Matt loves to debate about art, politics, music, and just about anything else. 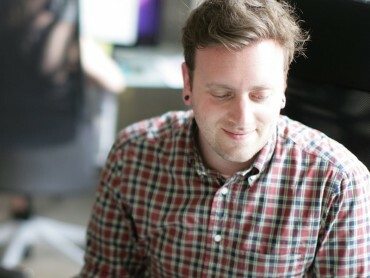 He currently leads a design team at Normative in Toronto, Canada where he focuses on design practice development in a 21st century studio and is also a member of the Board of Directors for the Interaction Design Association (IxDA), a global organization dedicated to the development of the interaction design practice.